GSMA Universal Profile 1.0 sw updates have started rolling out, extending @TMobile’s long history of RCS leadership, bringing up to 100MB transfers and 100-person group chats natively. Starting w/ Galaxy S7/S7 Edge devices & more to come over time! For now, only two devices are supported; the Galaxy S7 and S7 Edge. It’s a bit odd that the company chose a two-year-old flagship for the purpose, as it would have made more sense to pick the newly released Galaxy S9 instead. One of the possible reasons could be that they want to test it on older devices before rolling it out to newer ones. We can expect more devices to be added shortly. However, the future of RCS is still uncertain, as it requires participation from carriers and OEMs. So far, only Samsung and Huawei have been at the forefront of pushing out RCS-enabled applications for their devices. While most carriers will be happy to implement the new standard, others might not as it would render SMS obsolete. 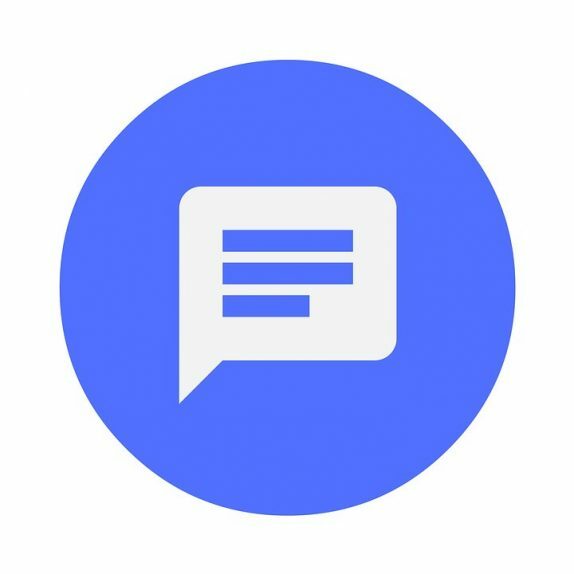 RCS has several benefits over regular SMS, as it allows for larger group chats (up too 100 people) and larger file transfers, along with read-receipts, typing notifications, high-quality attachments, emoji support and end-to-end encryption. E2E encryption, however, will very likely be disabled because of laws that allow law enforcement agencies to intercept SMS messages in matters that involve national security. However, it’ll be a very long time before RCS completely replaces traditional SMS as the number of variables involved in the process is staggering.